Funding for the full implementation of the Elementary and Secondary Education Act (ESEA) as amended by the Every Student Succeeds Act (ESSA) will be distributed starting July 1, 2017. In order to receive these funds, each State Education Agency (SEA) is required to submit a set of assurances that outline things that must be done or put in place as a prerequisite for receiving fiscal year 2017 ESEA funds. If you have any questions or would like more information, please contact us at 425.977.2100, Option 3 or email at support@transact.com. 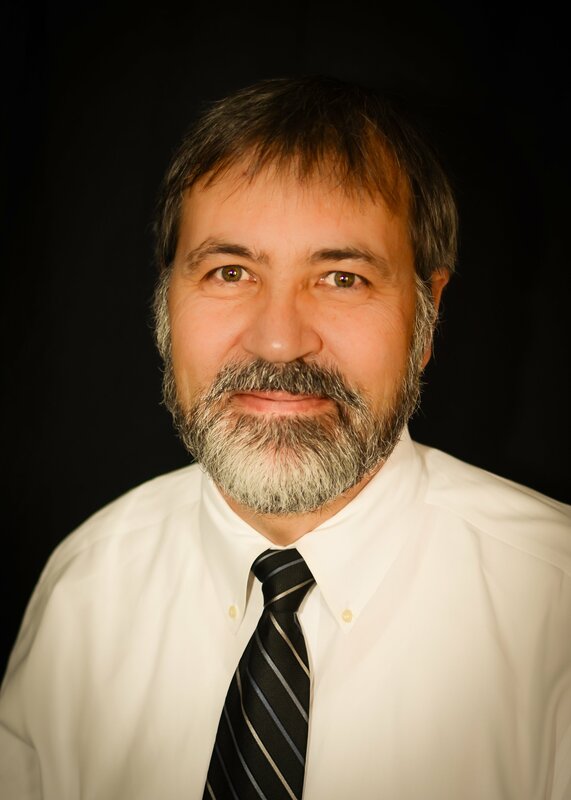 Dr. David Holbrook is a nationally recognized leader in federal programs administration and monitoring with expertise in Title I, Title III, Native American Education, and Federal Programs. Dr. Holbrook has also worked as a consultant with Title III of the US Department of Education and now serves as Executive Director, Federal Compliance and State Relationships with TransACT Communications.